Bike-taxi app Rapido has began its operations in Lucknow to provide time-saving transport to its customers. 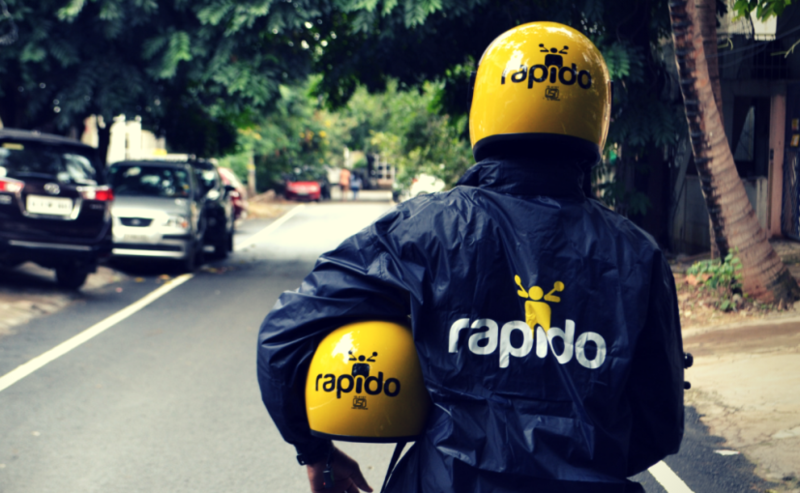 Bengaluru-based bike-taxi app Rapido Monday launched operations in the city to provide time-saving transport to its customers. The bike-taxi offers commuters the alternative option of a two-wheeler to navigate through traffic snarls quickly and reach their destination on time, Rapido city head Sachin said. A base fare of Rs 15 plus a distance charge of Rs 3 per kilometre will be charged, he said. "It also provides employment opportunities as people can sign up as Captains and earn a decent living," he said. Rapido will launch its services in Varanasi, Agra, Prayagraj, Gorakhpur and Kanpur within few months, he added.